ACT, AEM, AFE, Apex-i, ARP, ARK Design, Auto Meter B&M,Centerforce, DC Sports, DEI, Denso, DME, EBC, Edelbrock Eibach, Eneos, Energy Suspension, Extreme Dimensions, Five Axis, Fujita, Goodridge, Greddy, Ground Control,HALO, Hawk, HKS, Holly, Hypertech, Injen, Innovate, Innovative Mounts, Intrax, Invidia, JE Piston, JP USA, K&N, Koni, KW, KYB, LSD, Magnaflow, MOMO, MSD, Neuspeed, NGK, NX, NOS, Nology, NRG, NTK, PIAA, Power Slot, Prothane, RAM Clutches, Rotora, Skunk2, Sparco, SPC Performance, Sprint, ST, Strup, Sun Automobile, Synapse, Takeda, Tanabe, Thermal, Tokico, Turbonetics, Unichip, Unorthodox Racing, VeilSide, Zex, and more.. In case rain is in the forecast checkout this link. 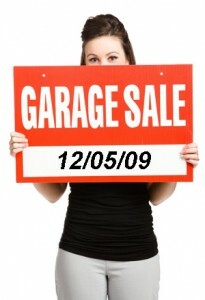 We will update this link with the latest news, weather, and sale information. 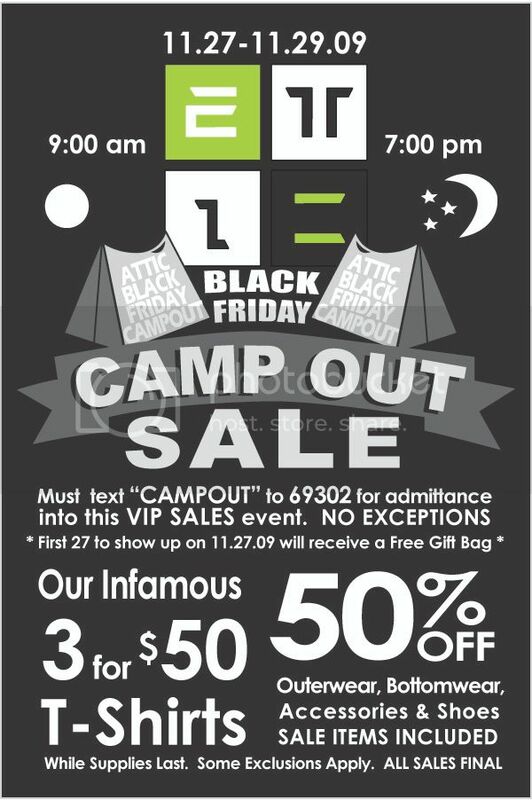 Must Text the Word “CAMPOUT” to 69302 to receive RSVP confirmation text. NO TEXT, NO ADMITTANCE. PLAIN and SIMPLE. 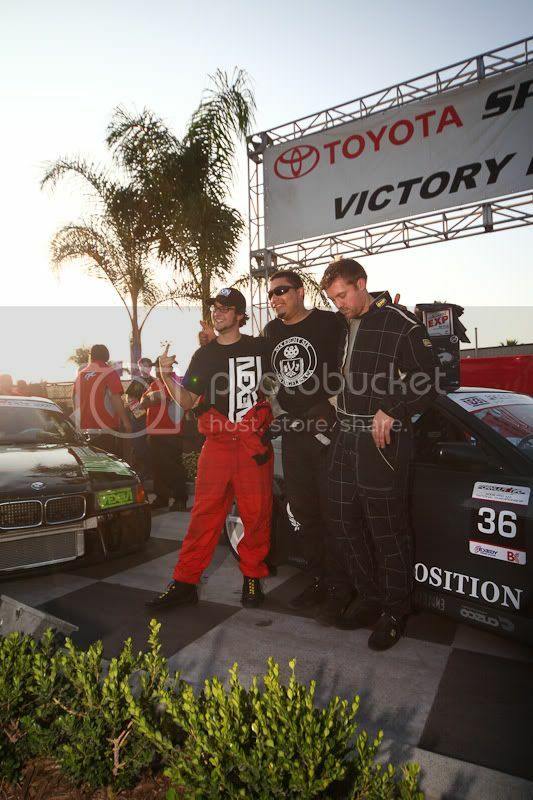 Three additional FD Pro Licenses were issued to drivers that the judges felt had strong drifting skill but were not able to qualify due other reasons such as mechanical failure. Thank you to our sponsors Nexen Tire, Exedy Clutch and Brian Crower. Also thank you to AEM Intakes, Turbonetics, Exedy, Brian Crower, Eaibach Springs, High Pro Speed, Motovicity distribution, Tokico performance shocks and Wilwood Brakes for supporting this ultra-important event.